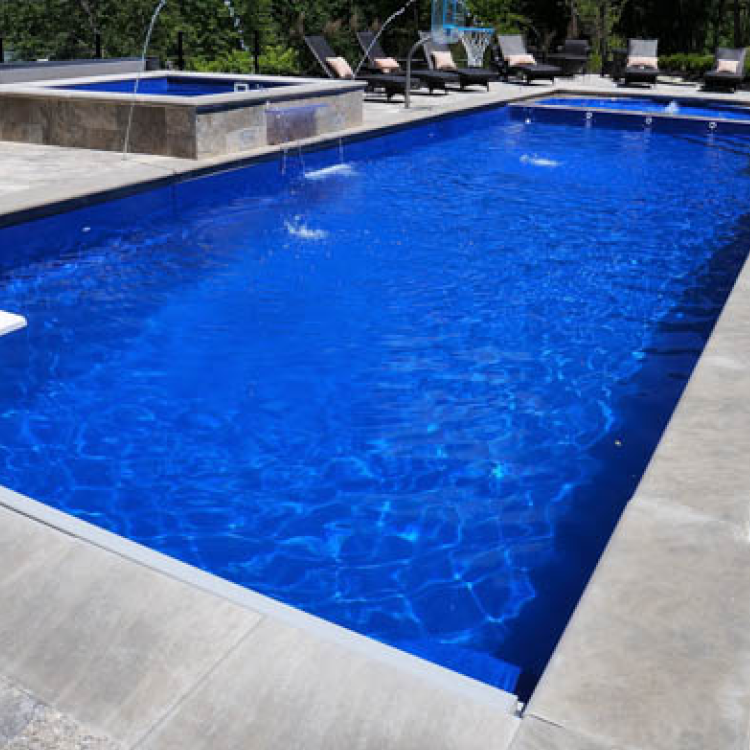 Whether you’re looking to transform your backyard into a place to entertain family and friends, create a tranquil private getaway or establish an exercise routine that your friends will envy, Thursday Pools has a variety of inground pool designs to meet your needs. 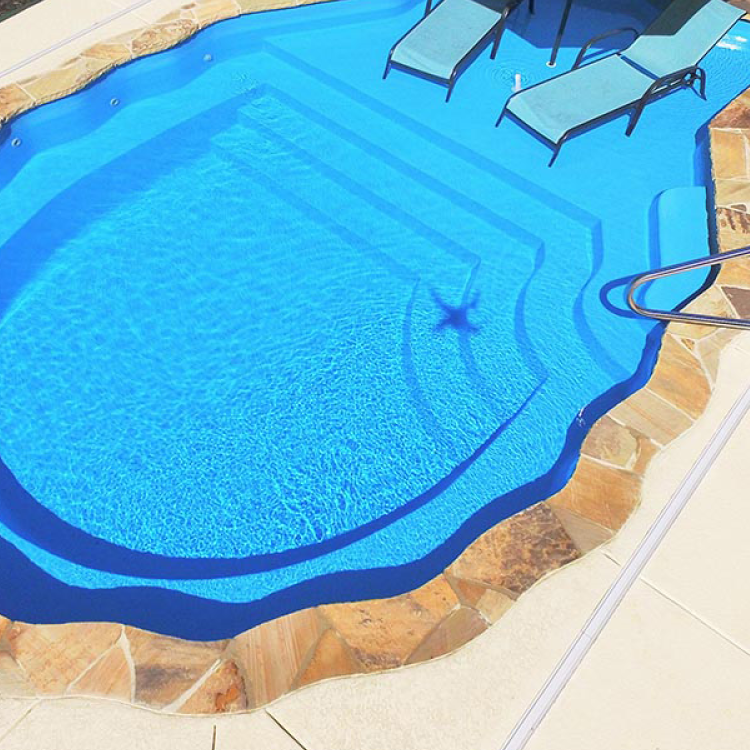 We crafted our pools based on the way our customers use them most. Here you’ll find a variety of shapes, sizes, and designs to help you create a style that is uniquely yours.